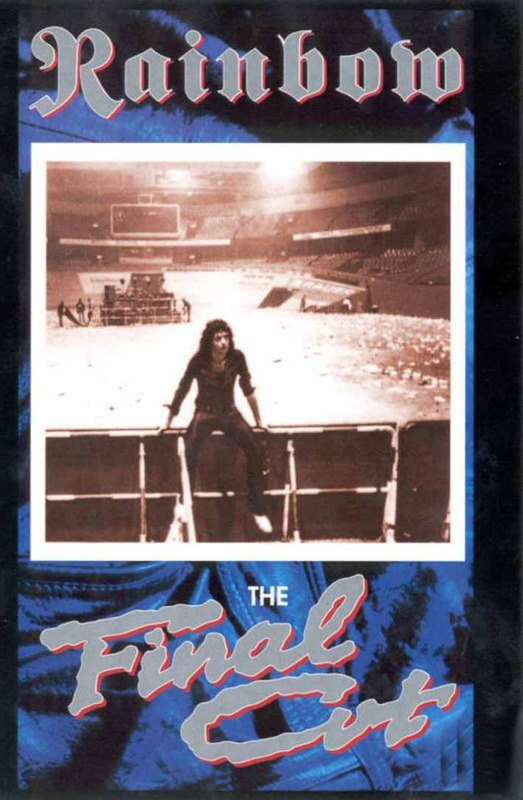 Released on VHS to coincide with the Finyl Vinyl double album, this is a series of promotional videos from the Graham Bonnet era up to and including the last singles released with the Joe Lynn Turner/Chuck Bürgi line up. Typical of the early MTV era type of rock video productions, some of the videos are merely mimed ‘live’ band performances whilst others attempt to include a theme or concept, some work better than others. Looks pretty dated now but still an interesting overview of the band from the period. Now available on DVD as a double set with the ‘Live Between The Eyes’ set.